Home / Men / Mens Low Cut Socks by Gildans, per doz. 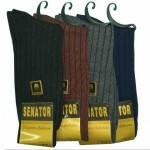 Mens Low Cut Socks by Gildans, ultra comfort with ultra style. Cut low with reinforced toe and heel. Quality at an affordable price. Men love these. Category: Men, Men's Sport Socks. Tags: Cotton Polyester and Nylon Blend, exceptional comfort, Exceptional looks, Golf Socks, Low cut socks, sport socks, White Socks, White socks with grey heal and toe. 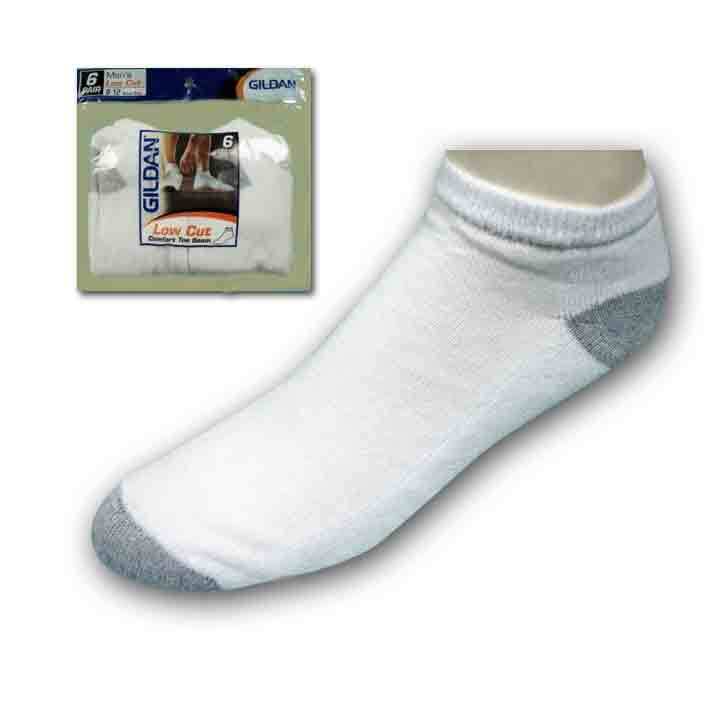 Mens Low Cut Socks by Gildans, get down, get funky with these low rider Men’s Low Cut White Socks with sporty reinforced toe and heal.